"I recently returned from a trip to Apia, Samoa. After boarding in Apia for our evening flight to Auckland, my seat-mate drew my attention to the wing of the 737-800. She was quite anxious, as she thought the discoloration on the wing might well be ice. 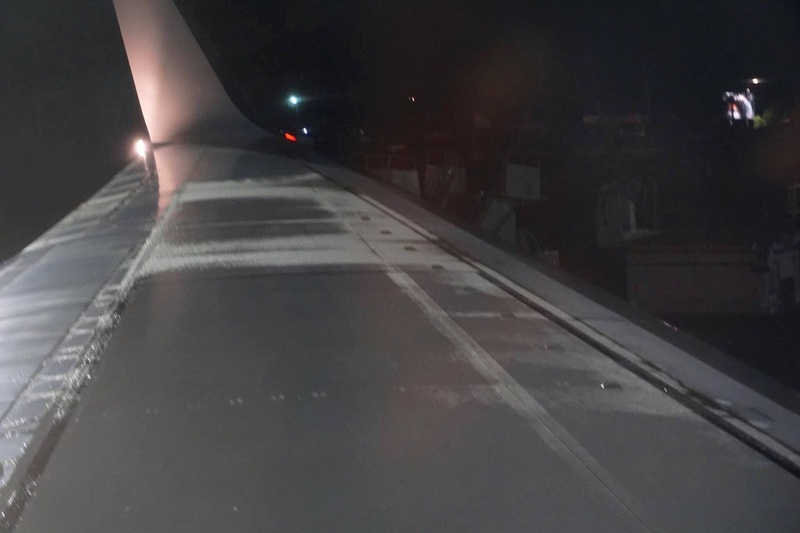 Given that the outside temperature was 27'C, and the aircraft had been sitting on the tarmac for 50 minutes, ice was unlikely (to say the least). It was a clear evening as well, so there had been no rain in the vicinity of the airport. Thank-you again for your help.. and please feel free to chuckle as much as you want! Best wishes from the West Coast of Tasmania. This is a GREAT question. No chuckling at all. in such warm temperatures (80.6 F)? 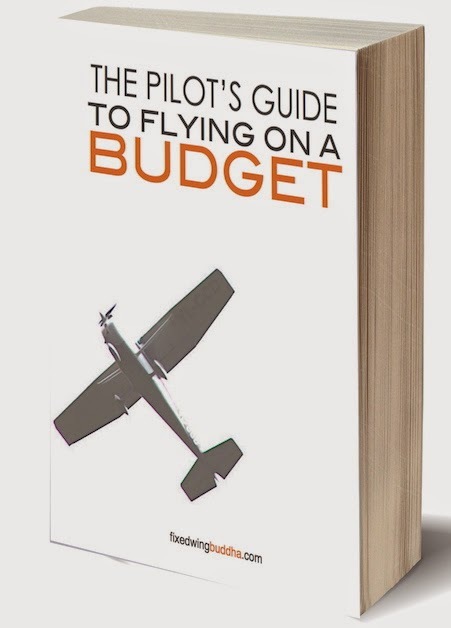 We have another Aviation Author in our midst. 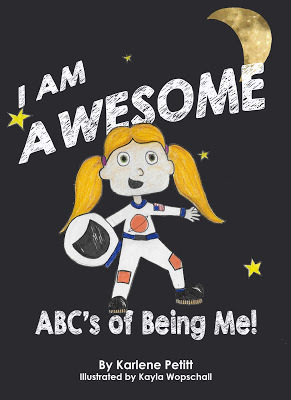 And... just in time to be Friday's Fabulous Flyer! When pilots write, they save the day for those busy bloggers. I'm home. I'm alive. And I will update more often. But for today... Please welcome Kevin. "Blame it on Biggles? I suppose I must. 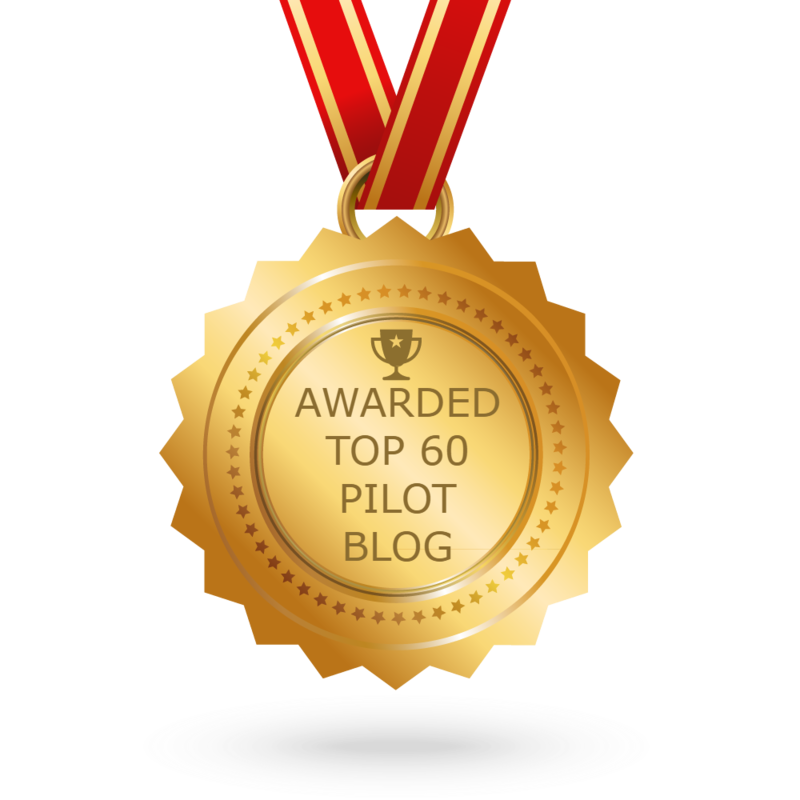 When I was ten someone lent me a copy of Biggles and the Cruise of the Condor, and after reading it there was no doubt in my mind about what I was going to do with my life, I was going to be a pilot, and that was that. I did an Air Cadet gliding course when I was seventeen and soloed in a Kirby Cadet, which is a pretty basic, open cockpit glider. 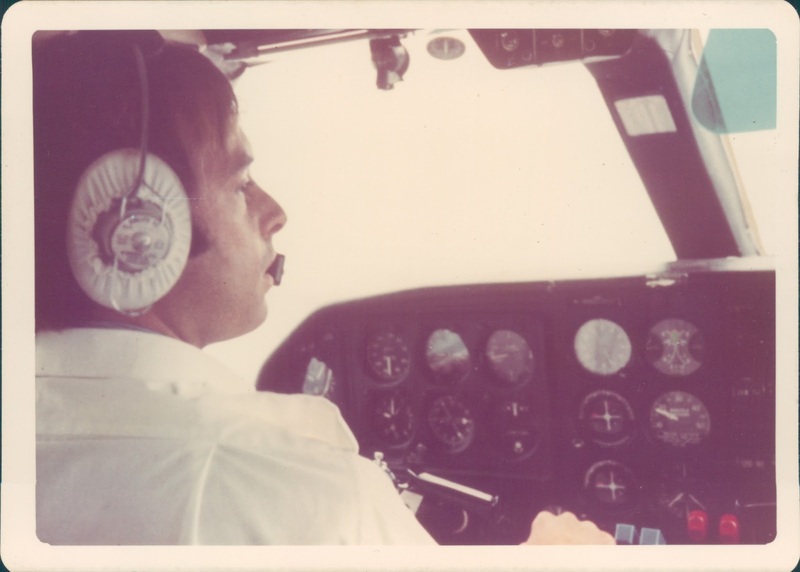 When I was nineteen I got my Private license and worked my way up, over a few years, to an Airline Transport Pilot License. I flew De Havilland Doves, for a large company involved in map making. The Dove was a lovely airplane to fly. I would describe it as a Chipmunk with two engines. Not long after joining the company I was sent off to Cyprus to do a complete mapping survey of the island, which took a month. I had a great time, flying in the morning, beach in the afternoon. The perfect holiday, and they were paying me rather well for doing it. However, I had other plans for the longer term, though strange as it may sound I had no desire to be an airline pilot. The idea of big jets left me cold. No, what I saw myself doing was working abroad, preferably in hot climates, flying light aircraft into interesting places. So that was what I did, for eleven years. My first overseas job was in Africa with the Zambia Flying Doctor Service, based in a little mining town called Ndola. We flew Brittan-Norman Islanders out to remote bush airstrips, with doctors and nurses, for routine clinics and responded to emergency calls to bring in the sick or injured to be treated in Ndola’s general hospital. Zambia is about three times the size of the UK, or just a bit bigger than Texas. When I was there during the mid-1970’s in the whole country there were only two functioning VOR’s, one airport with radar, and a handful of low-power NDB’s. Virtually all our navigation was by map-reading and dead-reckoning, interesting because the only maps available were pretty out of date. They even contained blank strips and occasionally told outright lies. On one occasion I was dispatched to a distant airstrip to pick up a seriously ill patient. The map showed the strip as being to the south-east of a large village. However, when I got there I found myself circling over some scrubby fields with no sign of a runway. I decide to credit the map makers with the biggest possible error and shifted my search to the north-west of the town. And lo, my cynicism was rewarded. There was the airstrip. On my return to the UK I worked for a while in the Orkney Islands, off the north coast of Scotland, again flying Islanders. That operation was essential to the local community. We linked the outlying islands to the main island and from there to the mainland. As well as doing scheduled services we also provided air ambulance cover. I remember landing one night, by the flickering light of goose-neck flares, to pick up a sick person from an island. The flight, over a fog laden sea, had been oddly surreal. 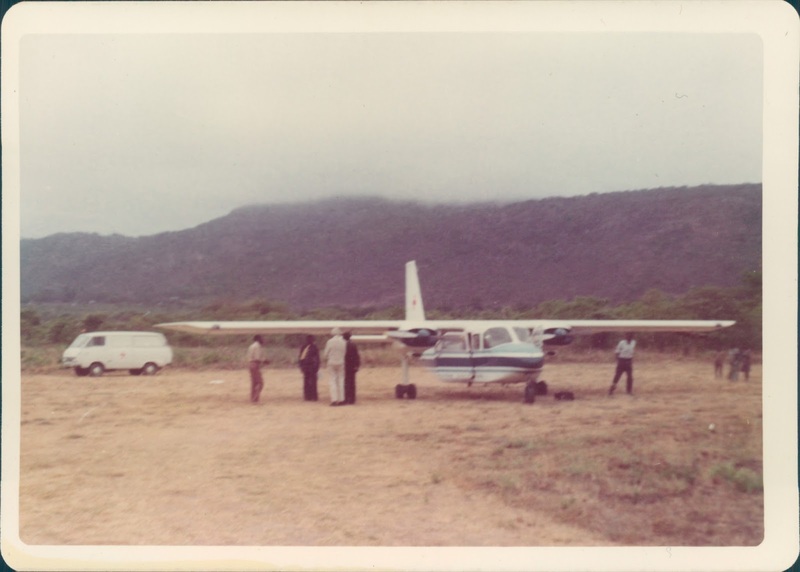 By the light of a car’s headlights the doctor shook my hand and said, ‘Thank you for coming.’ A typical island airstrip was an undulating cow pasture with runway markings in the grass and a windsock. It was about the nearest thing you could get to bush flying in the UK. At the end of the day our clothes smelled of cow poo and the aircraft had to be hosed down. My next overseas job was in the Malaysian State of Sarawak, on the island of Borneo. 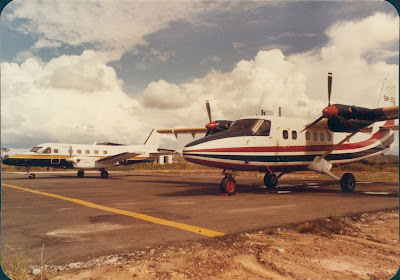 We mainly flew Twin Otters, though we had a Bandeirante for a while. It was a mixed helicopter and airplane operation serving the offshore oil industry. I signed up for two years and stayed for eight. For about half my time there I was an instructor on the Twin Otter, carrying out the pilots’ periodic checks and training new pilots. Life was good, we lived near the sea in permanent summer. On our return to the UK I decided that it was time to give my family some stability, so it had to be an airline next. 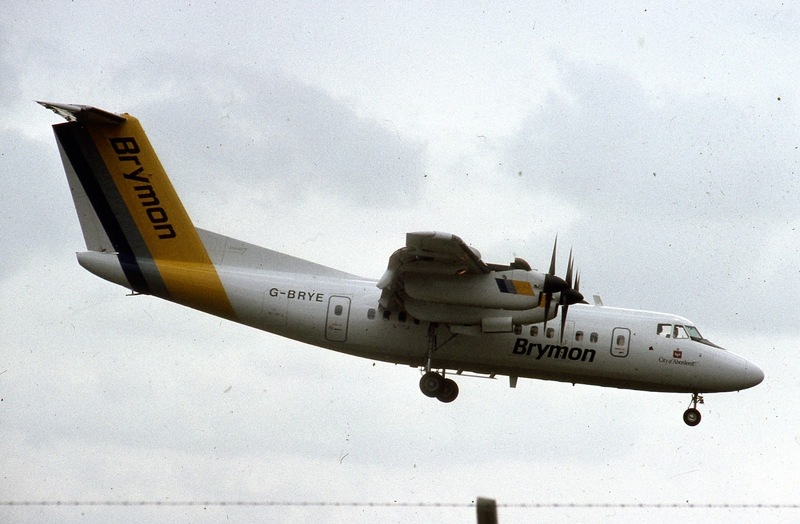 The idea of living near a big city like London or Manchester held no appeal for any of us, so I accepted a job as a Captain with a little airline called Brymon Airways, based in Plymouth, Devon, flying another great De Havilland airplane, the Dash 7. Like the Dove the Dash 7 handled like a Chipmunk, albeit one with four engine, and there was always a temptation to show off the airplane’s fantastic STOL performance. Even at places like Heathrow it could come handy, to make a quick exit from a runway. However, we operated into a number of airports where we needed it for real. Unst was one, London City Airport was another. Originally LCA had a 7.5 degree glidepath and almost the only aircraft of any size that could manage that was the Dash 7. You had to get the interception exactly right with full flap coming down as the glideslope needle hit the center. After that it was almost a glide approach with everything nicely stable. Brymon Airways eventually taken over by British Airways and later became part of BA CitiExpress/ BA Connect. 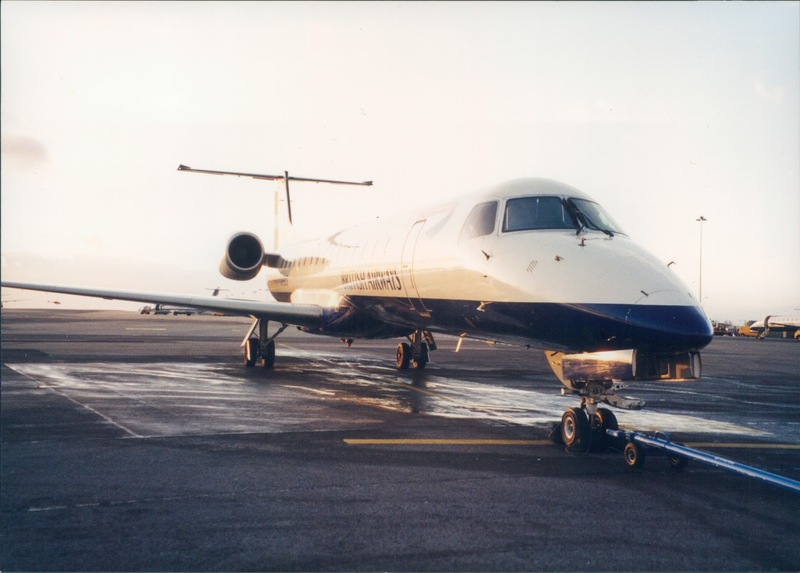 Dash 7’s were replaced by Dash 8 300’s, which in turn, in my case, gave way to Embraer 145’s. After several years the company handed over to Flybe, and the Embraer 145 was phased out. I had a number of options but the one that fitted in best with my family commitments was the Dash 8 Q400 based at Exeter. That took care of the last five years of my career. I retired in 2012 at age sixty-five. However, I could not just walk away. 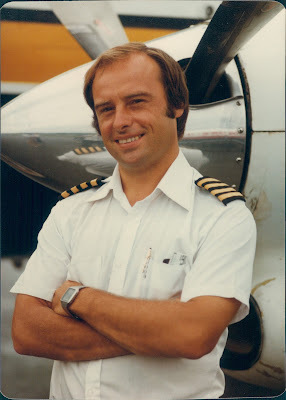 I took a course to get my Flight Instructor Rating back, also I have a share in an Aeronca Chief, so I keep flying." "I have always enjoyed writing and over the years I wrote several articles for aviation magazines. The idea for Marshall’s Family came to me while I was in Malaysia and I started writing notes for it then. It was originally going to be set in a Europe that was being invaded by Russia. When the Cold War ended I decided that setting was no longer appropriate so I shifted the action to Africa, which turned out to be a far better location. I was able to weave into the story a good deal of my own African experience and the novel almost wrote itself. 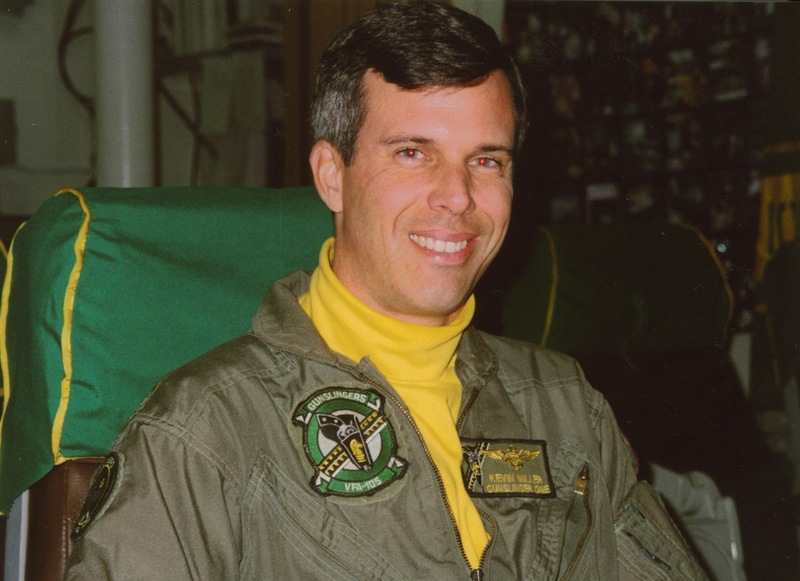 The man at the center of the story is Richard Marshall, an American pilot working in an unnamed African country. His personal life is a mess, he has an English wife who despises him, a daughter who brings home problems and a lover who wants him all to herself. 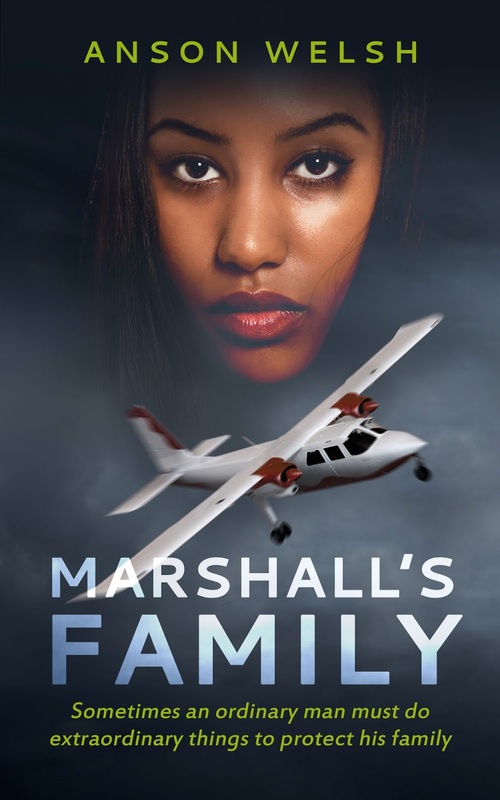 A violent military coup in the country throws Marshall’s life into further chaos, as he struggles to protect a number of people who are being hunted by the new regime. 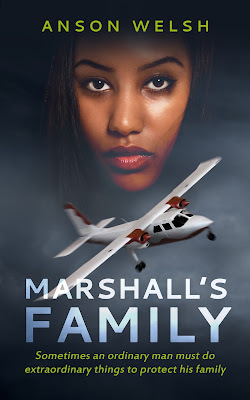 Though Marshall is a man who instinctively avoids responsibility whenever he can, the responsibilities just keep piling up, until perhaps the fate of the entire nation rests on his shoulders. 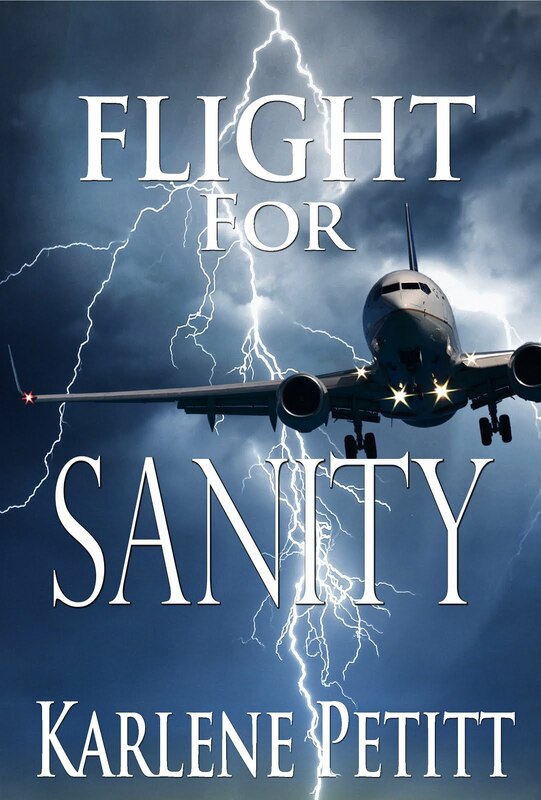 Two dramatic flights lead him into ever greater danger and he becomes the custodian of knowledge that can lead to torture and death. Can he save himself, his family and his lover. Nothing is certain." "Ole and Sven were halibut fishermen flying from Alaska to Seattle on an old PNA Connie. Shortly after takeoff from Annette one engine quit and was feathered. The Capt came on the intercom assuring passengers that that all was fine and the flight to Seattle would just take a little longer now. An hour later after a second engine quit Ole turned to Sven and said,"I hope those other engines keep running or we'll be up here all night". My middle Daughter, Kayla, has started a non-profit organization for the children of Central Oregon! 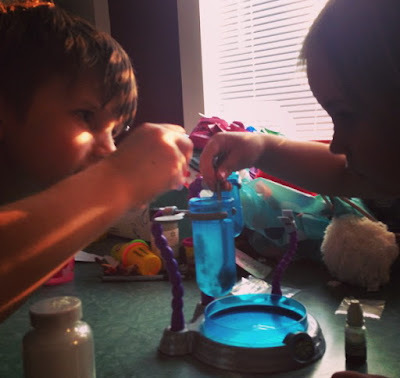 "Our mission is to serve as a place for children to create, explore and investigate their world through immersive hands on experiences, and as a resource for families of all types to grow and learn together." If you want to be part of the education process and help grow the future, we would love your support! They need funding to acquire the location, supplies, staff and operating expenses. to make this mission a reality. Such a fun way to introduce kiddos to robotics and coding. and go to a great purpose! For me... Officially the first year of school is complete! Finals a success and the second summer session is over. I'm switching hats and heading to recurrent training, as the next adventure begins. 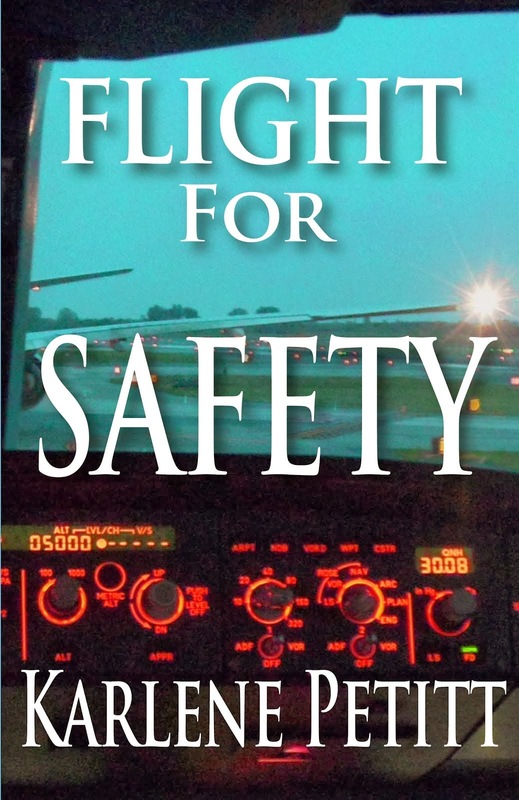 On the flight home I will put the author hat on, and begin working on Flight For Survival. When I land, I will have a week off and heading to the beach with all my daughters and grandkids in one place for the first annual summer vacation. A pilot sent me his concern for today's challenge of becoming a pilot. I'm finding a difficult time identifying the value in any of this for safety. New ATP/CTP Course Requirement Prior to sitting for the ATP Written. These can cost between $4995 and $13000. 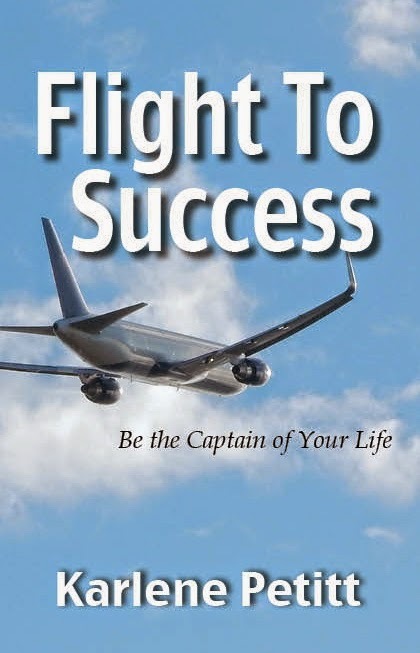 Some flight schools or higher institutes of learning may 'pay' or include this, but you have to commit to getting a degree or staying at the flight school for 12-18 months. 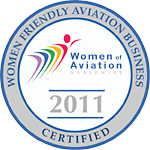 61.153 (e) After July 31, 2014, for an airline transport pilot certificate, must receive a graduation certificate from an authorized training provider certifying completion of the airline transport pilot certification training program specified in §61.156 before applying for the knowledge test required. Must present a graduation certificate from an authorized training provider under part 121, 135, 141, or 142 of this chapter certifying the applicant has completed the following training in a course approved by the Administrator. (a) Academic training. 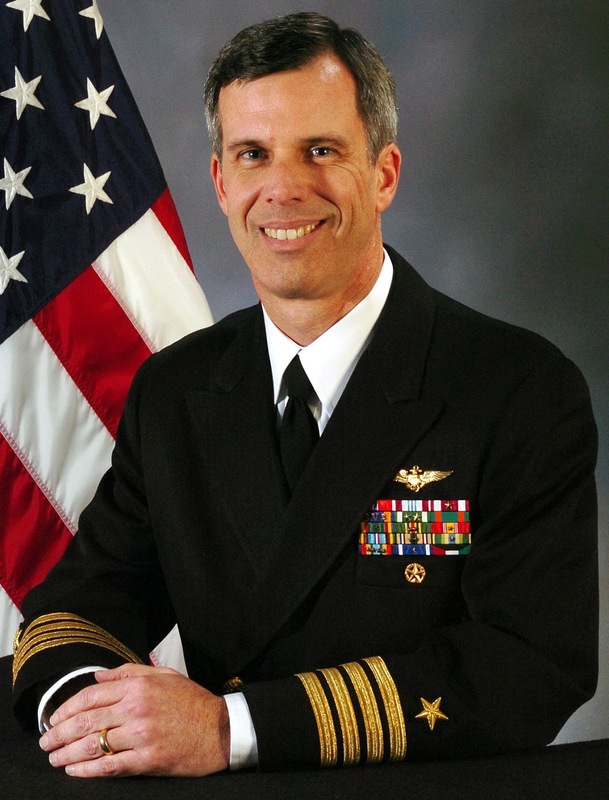 The applicant for the knowledge test must receive at least 30 hours of classroom instruction that includes the following: 8 hours of instruction on aerodynamics, 2 hours of instruction on meteorology, 14 hours of instruction on air carrier operations, 6 hours of instruction on leadership, professional development, crew resource management, and safety culture. (b) FSTD training. 10 hours of training in a flight simulation training. 6 hours of training in a Level C, remaining may be completed in a Level 4 or higher. So, the people in my small niche which have no aviation degree and a good amount of hours but need more (I have 969, 1500 needed, since I don't qualify for any of the restricted hours) have to find a way to build those hours. Flight schools are leery as they suspect you might leave after getting to the 1500 hours, and try to lock you in for 12-18 months by offering to include the ATP/CPT or having to pay back training costs if you leave earlier than the 12-18 months. Same for part 135 charter operators - want to lock you in to 12-18 months or you have to pay back thousands of dollars of 'training' costs since you're not ATP certified." Does this pilot shortage inducing effect create another level of safety... or does it prevent potential pilots from reaching their dreams? I am off to school for the week in Florida, followed by a trek to recurrent training. Brain expansion in process. 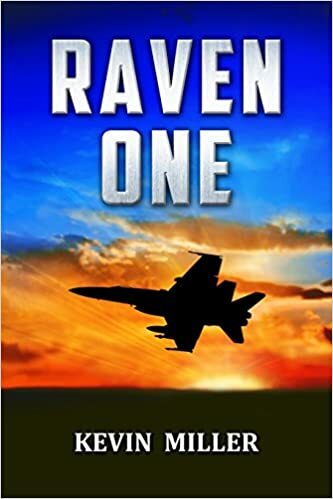 "I Never thought I would write the Great American Novel, and readers can determine if I have, but after much rejection from New York - tempered with a dose of encouragement to keep trying - I did publish my military action adventure novel Raven One. 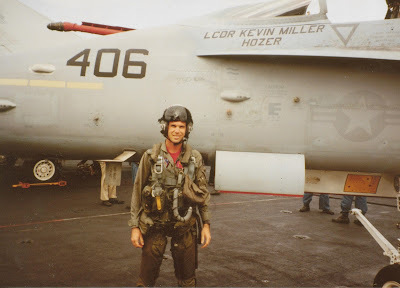 First, I had to have something to write about, and my 24 year career as a carrier aviator was a natural place to start. 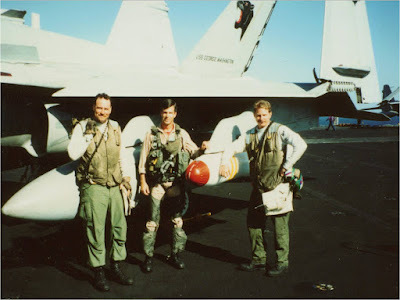 Flying airplanes off ships was the only thing I aspired to as a boy, and living near Naval Air Station Miramar watching F-4's, F-8's, and F-14's fly over the house cemented it. Once I earned my wings of gold in 1983 all three jets were still flying - F-8's in the reserves - but I went to the A-7 and after a tour transitioned to the FA-18. A rich life and I wouldn't trade a day of it. People often asked, "what is it like?" How do you explain that in a sentence or three to those who have no background? How can any pilot "explain" the freedom of flight, the precision expected, the camaraderie? For a carrier pilot, the exhilaration of flying off the ship, the pride and sense of accomplishment - and relief - while flying in a big formation after a strike, the tension of flying over the open ocean at night with skies so black it is as if you are inside of a basketball. And the camaraderie, with squadronmates who are like brothers, life-long friends. So with a nudge from a fellow officer, I set out to write, having no idea of the scale of this undertaking. In a flurry of activity I would write 5-10,000 words - then in exhaustion set it aside for a month or two, then pick it back up. After four years, I finally finished. Deep down, I knew I "had something" and sent query letters to literary agents. In the end all said no thanks, but several asked for chapters or the whole thing. These agents let me down gently, saying I had some talent and offering suggestions, but it wasn't right for them. Keep trying, they encouraged me. Through a wonderful turn of events I came across Stealth Books and publisher Jeff Edwards, a prolific and award-wining author in this genre and a fellow Navy man. He saw something too, but Raven One needed an editor first. Through more remarkable connections I found Linda Wasserman of Pelican Press Pensacola. Linda had zero background editing a work of this type, and the acronym and jargon heavy paragraphs (we pilots would fall apart without them!) was completely foreign, but she patiently learned as I patiently explained the meanings I was trying to convey. She in turn made the book much more readable and grammatically correct. 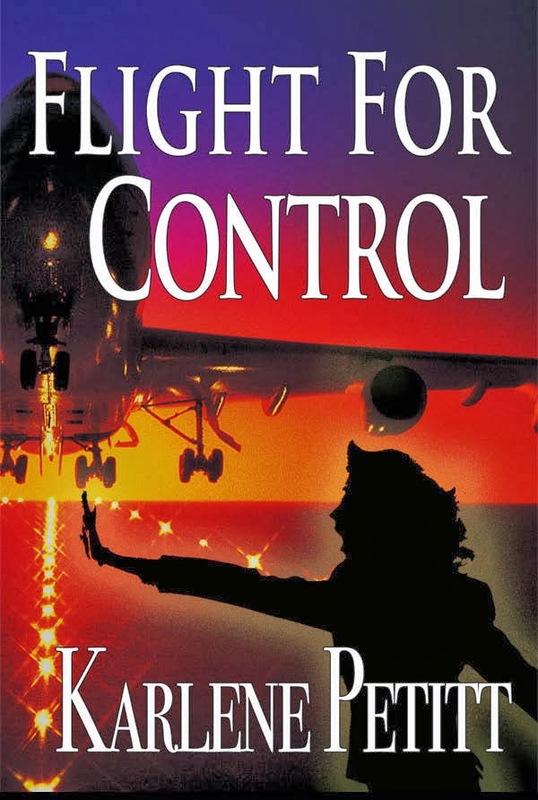 Linda emerged from the experience drenched in naval aviation, and she was the perfect editor for Raven One. All readers owe her a debt of gratitude! With Jeff and Linda's help, Raven One was published last year on CreateSpace as a trade paperback and as an ebook. With only word-of-mouth and this fad called FaceBook, it became a best seller in it's genre, and in June was ranked in the top 30 of all of Amazon titles. Reviewers find it authentic, and if readers not familiar with the staccato bursts of radio transmissions from many military cockpits can push through until they reach "English" again, they can get an insight into my former world, a world today populated by young men and women forward deployed to the Middle East. 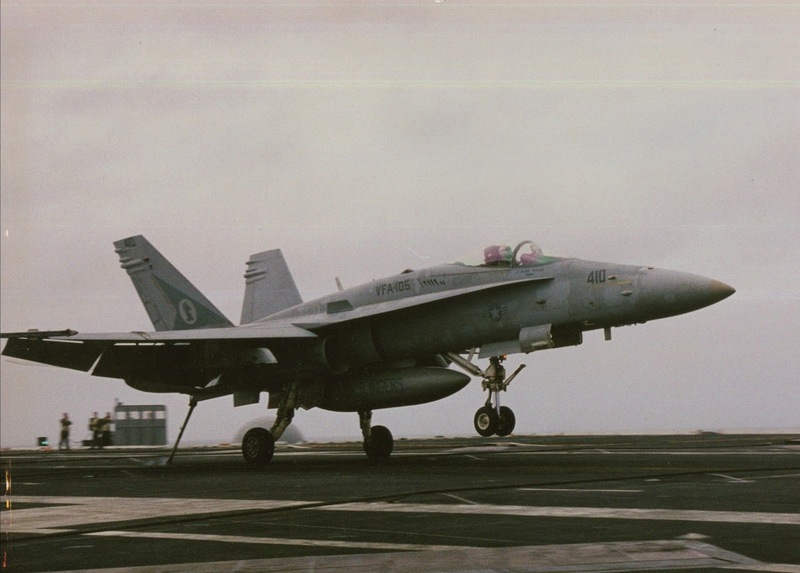 We all love TOPGUN, but if a reader really wants to know what it is like out there on a pitching flight deck, Raven One is available. Please like the FB page!" Happy landings, and happy reading. What about a Beechcraft Sierra? Robert Clancey from Honolulu is looking to buy an aircraft. He is just starting his search, and wondering about a Beechcraft Sierra. Finals complete!! Last week I finished finals on a layover in China. Then standing in the lobby on my way to the airport to return home, I met a crew getting ready to head to town. Of course I had to tell them about my novels before we parted. Then one of the captains told me about Raven One, and a little about the pilot who wrote it. Thus, I just ordered it and will be reading between classes. I suspect we will get to meet the man behind the book by the end of the week. Stay tuned. "UNARMED OVER HOSTILE TERRITORY... For a moment Wilson froze and looked at the white-helmeted pilot who sat high on the nose of the colossal fighter. Across the small void, he saw the pilot’s eyes peer over his mask. Dark, chilling eyes… Wilson kicked right rudder to slide closer and jam any chance for a bandit gunshot. When the bandit pulled all the way over, almost on its back but in control, he cursed in frustration at what he knew was coming next. The hostile fighter reversed over the top in a negative-g maneuver, his nose tracking down on Wilson like a falling sledgehammer in slow motion. Horrified, Wilson realized he faced an imminent snapshot. 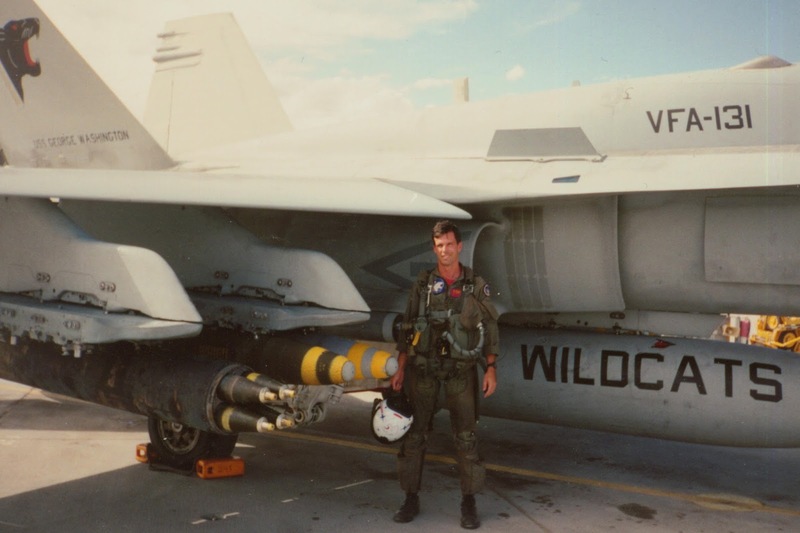 With the little air speed he had, his inverted his Hornet to avoid the attack. His aircraft still rolling, Wilson saw that the monster had another weapon at its disposal..."
Find time to read a good book this summer!